Moulds varying from small technical components, multi cavity medical parts, automotive trim and switch gear, safety equipment and large battery boxes/lids weighing up to 5 tonnes on new tools. 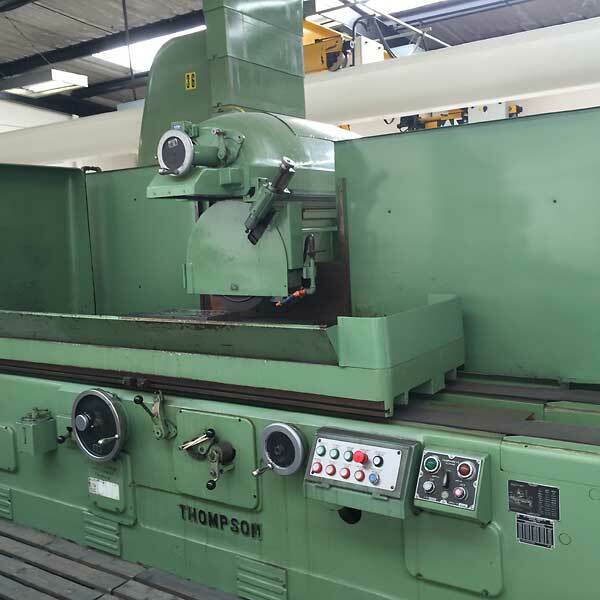 We are also involved in the service and modification of existing tooling up to 15 tonnes. 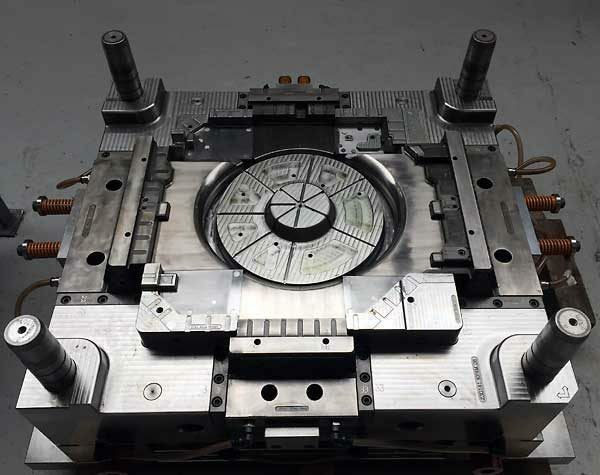 We also mould, manufacture and supply a range of high quality products to the medical, construction, automotive and consumer electronics industries. 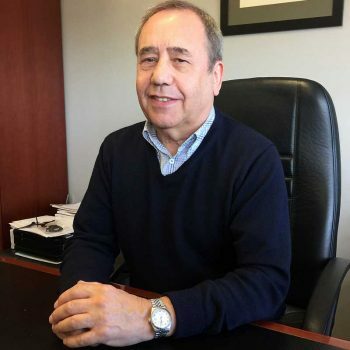 Anderside Tools Ltd was started on 1 May 1983 by the present Managing Director, Hugh McKinnon. 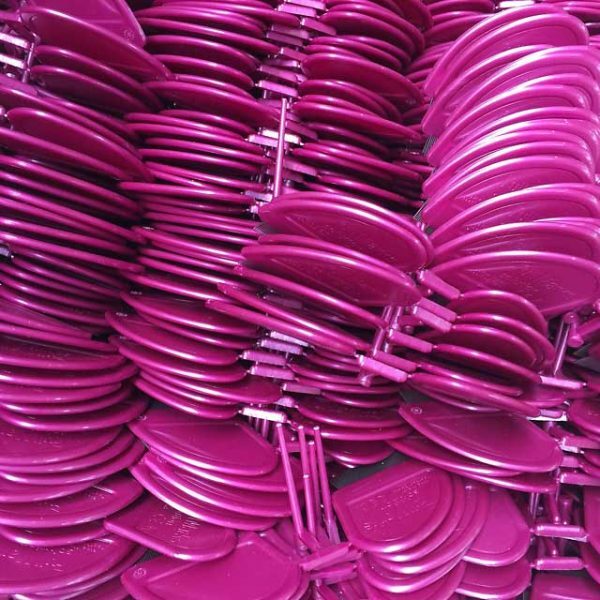 The initial aim was to supply a specialised mould design and mould making service to the injection moulding industry. This service was extended to include a mould repair and modification option. At the same time an inhouse moulding facility was established for tool try out and product development. 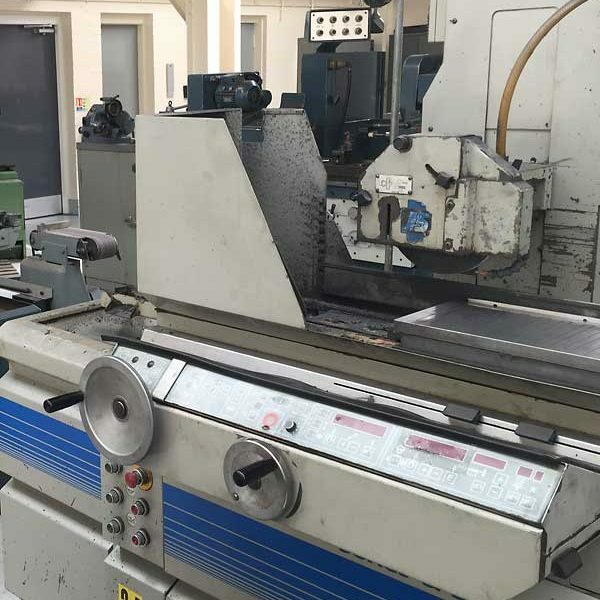 In 1991 a separate company was formed to provide production injection moulding services. Anderside was now able to offer its clients a full range of plastic injection moulding services from design, including mould flow, prototyping and mould making to injection moulding. 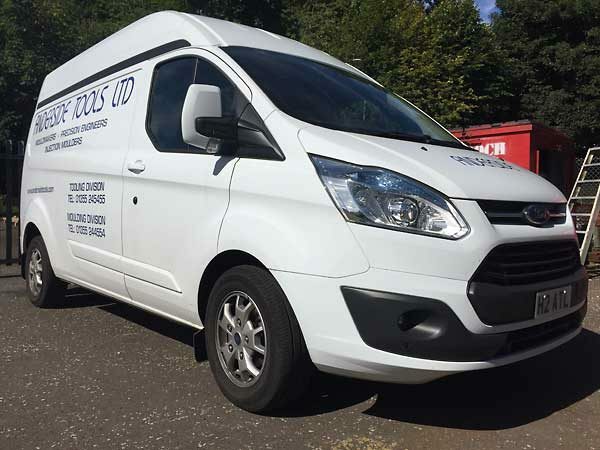 In 2010 the moulding company was absorbed into Anderside and currently runs as Anderside Tooling Division and Anderside Moulding Division giving the opportunity of a one stop shop service being offered. 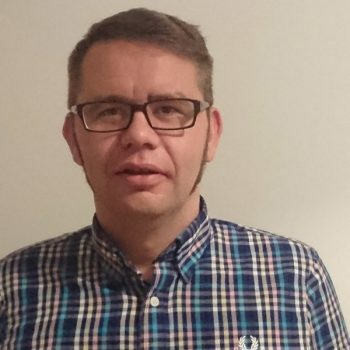 With more than 40 years in the plastic moulding industry, Hugh has an almost unparalleled level of technical knowledge and his team of experienced engineers are able to react rapidly to customer enquiries. 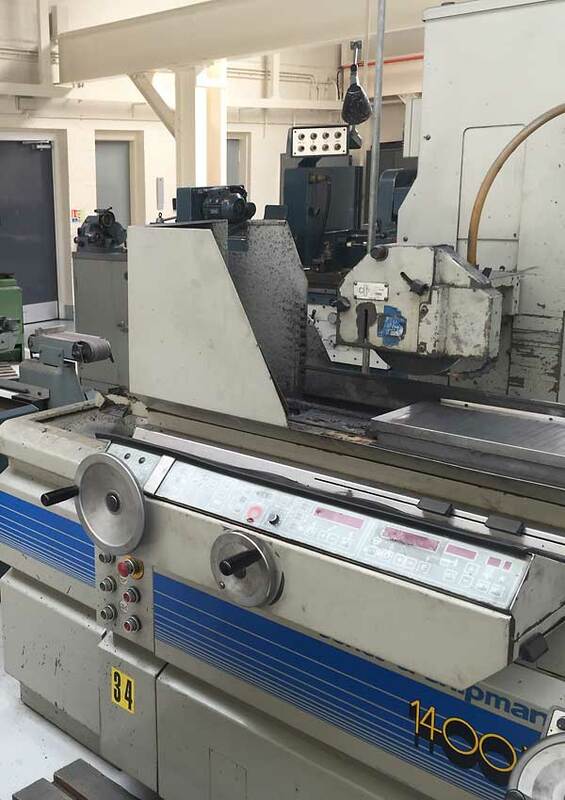 The latest production technology combined with modern tooling, production and moulding technology all inhouse means that Greig is able to provide a high level of service with competitive prices and, in many cases, shorter lead times. 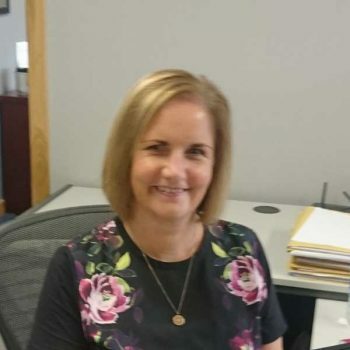 In her role as Company Secretary, Allison provides critical team support to all areas of Anderside’s business, working with internal and external stakeholders and clients to ensure smooth operational communications.